The Welcoming Sustainable Garden is part of our climate change project ‘Welcoming a Greener Future’, funded by the Climate Challenge Fund (CCF). We have been running the project for a few years now but Food Growing is a new area for us and we started working on it only in April 2018. The Garden is located in Saughton Mains Allotment. Last year we have worked very hard to develop the garden so that it can be used as a demonstration garden for our volunteers and participants to learn about food growing, share skills and spend some quality time outside in the nature. 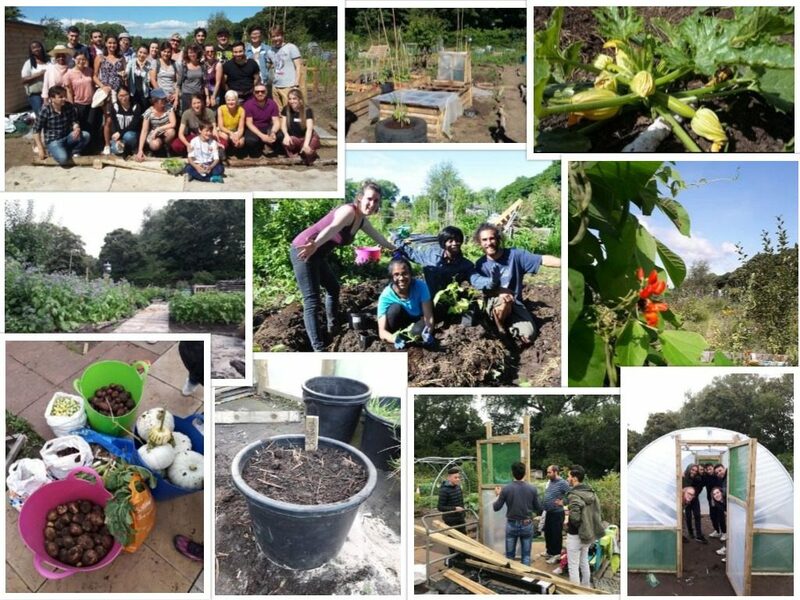 As part of the Food Growing Programme we also deliver workshops at The Welcoming and we support newly arrived Syrian families to start their own food growing at home. We are looking for people to get involved, if you are keen please contact [email protected] – we will be delighted to hear from you!